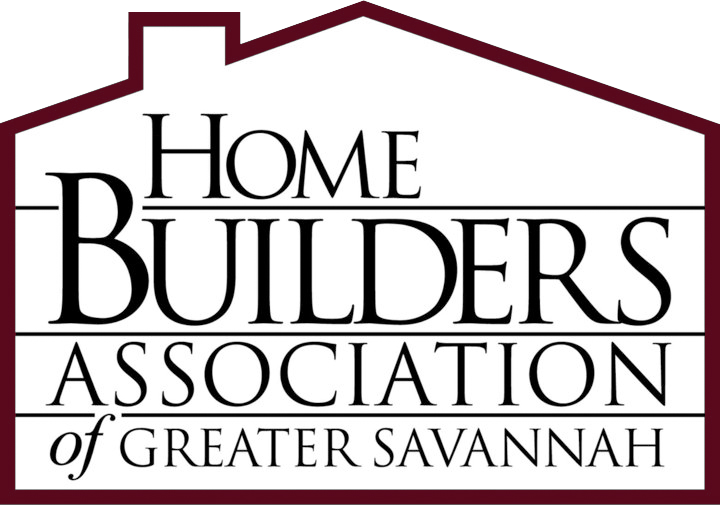 As a member of the greater savannah area HBA for close to 40 years I can honestly say it has been one of the most important business organizations that contributed to my company's success. At the onset of membership I decided to be actively engaged as a member. The more I gave of my time the more I received in knowledge, fellowship and strength through numbers. On a local, state and national level I found this to continue to be the case. I respect others who have chosen to participate and understand that their membership is part of something that is bigger than what they may be able to achieve on their own and seek them out to collaborate. Anyone who chooses to be involved in the building industry should consider being an active member, not for what they may receive but what they may be able to contribute to the advancement of this noble profession.